I have to say that nothing is better than a huge BBQ party with your family and friends in your backyard to recharge the battery after tough working days. Therefore, you have to choose a right grill to take over this heavy duty to give you the perfect baked outcomes to enjoy with a bottle of beer. 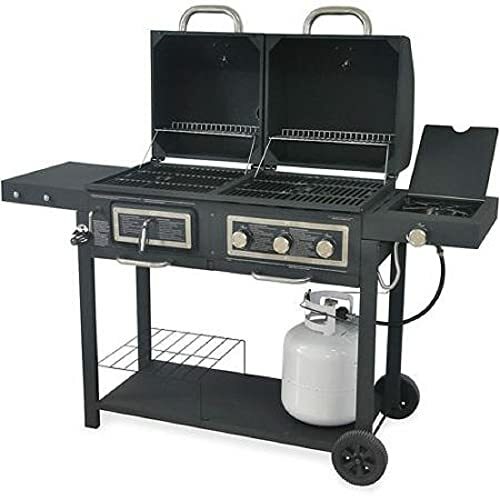 I’m also a grill lover and would like to have a true grill to satisfy my passion. 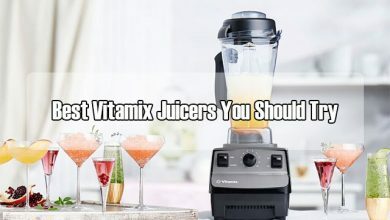 I have spent up to 3 months researching on this product and consulting some expert for advices. In the end, I can have a desire collection of some best outdoor grills and I can choose the most suitable one for me. Therefore, I would like to share with you as a help to together figure out the answer. 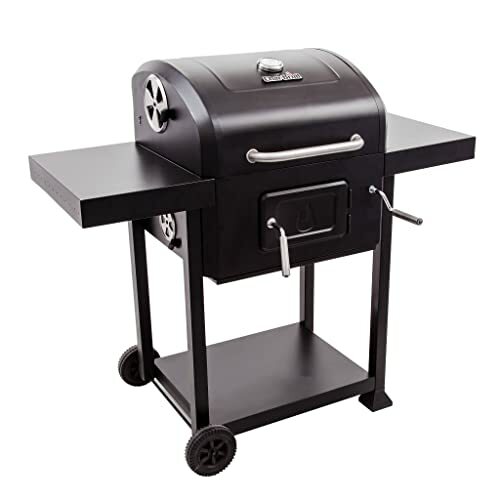 However, during my dedicated research, I found that choosing a truly outdoor grill is not an easy task because you have to consider many features like size, capacity and so on. 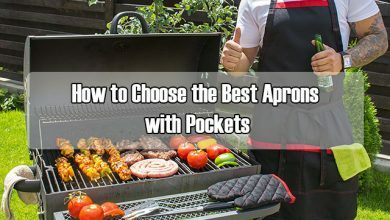 I hope that with my experience on this product, my buying guide article can help provide you the essential knowledge when purchasing an outdoor grill. This George Foreman grill is supposed to be a great choice for outdoor BBQ party. This one is available in two options of the grate that you can consider for the most suitable for your choice. From my own view, I love the ceramic-coated grate because firstly its color is better looking than the black color of porcelain-coated one. Besides, the ceramic feature the greater non-stick characteristic to make sure that there are no sauce and juice sticking to the grate. Plus, the food debris is much easier to eliminate because you just need to wipe them with damped cloth. The ceramic can also prevent scratches better, so it can stay in excellent condition over time. 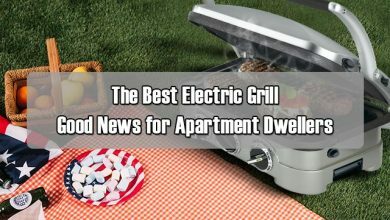 Moreover, you will have a 200sq-inch grilling grate that can make over 12 servings for a large crew of hungry people. There are several fat-removing slopes on the grate surface that can both reduce the great amount of fat and create some black sear marks on your foods. Therefore, when enjoying the outcomes of this grill, you will feel like they are much tastier, leaner but still juicy to prevent being greasy. In addition, the domed lid is really a big help in maintaining the heat flow inside the grill to give enough heat supply to your foods over time. And, there will possible be no mess on the countertops thanks to the detachable drip tray which you can easily empty and clean. More than that, the grill has a flexible stand which you can remove to turn your grill into the indoor one to have a cozy gathering of your family even though it’s winter outside. The grill runs on electricity so that it will be easier and safer to set up and operate without any smoke happening like other materials. 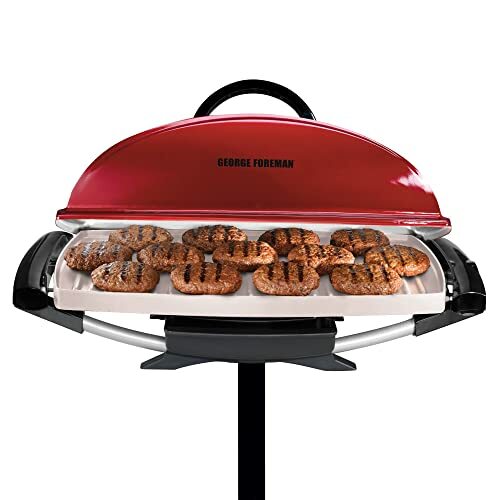 I have to say that this one of George Foreman is supposed to be the best outdoor electric grill that is extracted from my other review about the electric grill. Therefore, you will never regret your decision. 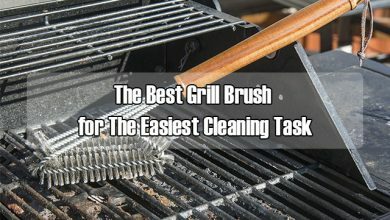 Here is the great alternative offered by the Char-Broil that you should take into consideration. This one is supposed to be one of the best outdoor grills for your family at weekends. The grill also runs on electricity to make your preparation and operation much easier. Plus, what I love this one more than the above is that it also features a built-in cord holder to store the cord safely from any impacts during transportation. Besides, you can have more space for grilling, about 240sq inches. More space means that there will be more foods to serve more people and you will get more fun as a result. Plus, inside the grill, there is also an 80sq-inch warming rack to accommodate some burger buns or corns at the same time with the red meats and steaks downstairs. Moreover, apart from keep the heat inside flowing evenly, the lid also has a built-in gauge to help you keep track with the status inside the grill easily without opening the lid. Plus, you can utilize the two foldable shelves to put some essential stuffs and the stainless steel rack under the grill to carry some serving plates for more convenient use. This offer from the Chinashow is also a great outdoor grill with the high portability. 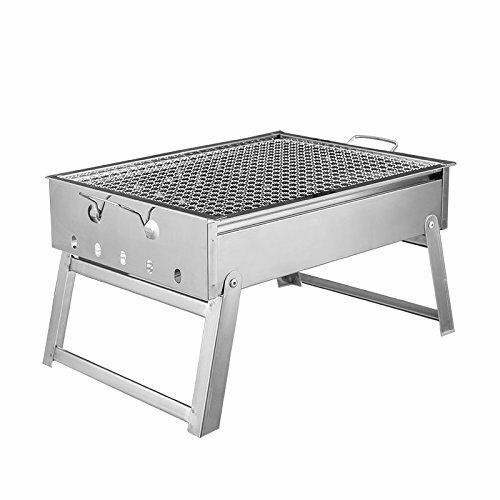 The grill offer you with 14.9”x11.8” of grilling surface that you can serve for a large crew of people without any concerns about the lack of food. Besides, the grill is completely made of stainless steel with great durability and ability to stand with the severe heat during baking. Plus, this one is quite lightweight that you can easily carry with the two securely mounted handles. It features four foldable feet that you can collapse them all to narrow down the dimension of your grill for easy storing. And, the grill can works greatly with both charcoal and wood so that it will be the great pick of the outdoor kitchen grills. 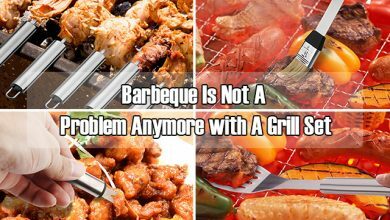 However, there is an annoying drawback of this grill that you should take into account. The cooking mesh surface cannot accommodate some small pieces, so they will go through and drop on the hot material, which can cause much smoke. Unlike those small outdoor grills above which are suitable to serve for a small group of people, this one comes with a huge chamber, about 811sq inches, that you can confidently serve the whole neighborhood. Plus, there is a little bit smaller warming rack which you can use for bake some burger buns, corns or you can separate under rack for heavy meats which require much heat and the other for light ones like chicken breasts, fish and even vegetables. And, you can remove the rack to make room for the huge turkey for the thanksgiving holiday. Besides, this one use the wood pellets instead of gas and charcoal because this one will be easy to light, maintain the heat and even create the smoky flavor with wooden taste to your meats to get them much delicious. Plus, the smart smoke technology help you monitor the smoke at the standard level inside your grill because you know that too much is not very good. Moreover, this control panel also has two probe connecters that you can particularly get the exact current temp of your foods, especially for some huge meats like a turkey because their temp is not the same as the temp of the grill at present. 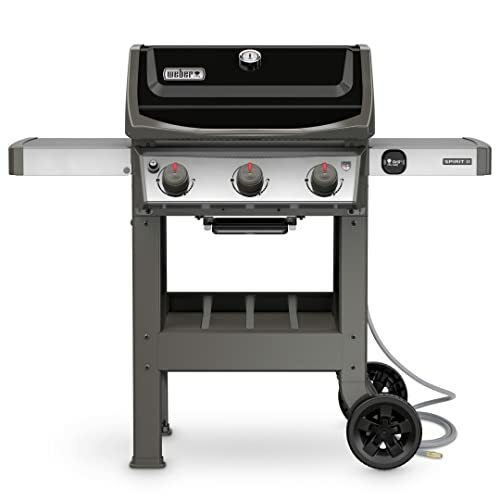 For the huge American outdoor grill, this Char-Broil one must be included in your purchasing list. This one offer you with 480sq inches of primary cooking surface and 180sq inches of warming rack upstairs that you can utilize them to bake a great amount of foods at once to save much time and prevent any lack of servings during the parties. Besides, the grill uses the charcoal to bake your food perfectly. It’s unlike other traditional ones which also use the charcoal, but cause flare-ups. The grill features the rotating handle that you can adjust the distance between the material and the great to monitor the heat and prevent the flame from directly contacting with your foods. Moreover, you will have an easier accessibility to the severely hot material with the door under the grate so that you can check the material to replace or re-arrange them without taking the grate out while baking. Plus, there is also a large tray under the floor of charcoal to perfectly collect all the ash for easy emptying and preventing mess during baking time. Like the above one, you can utilize the two foldable shelves and the sturdy shelve under the grill to carry some frequently-used stuff for convenient use while you are baking. In addition, this material also has a great impact on your food because the charcoal’s aroma can penetrate into your foods to add more flavor. And, there are two rotating door on both sides of the lid to help your release smoke to maintain the standard amount inside. I’m sure that you must love the outstanding performance of this grill for its versatile usage. 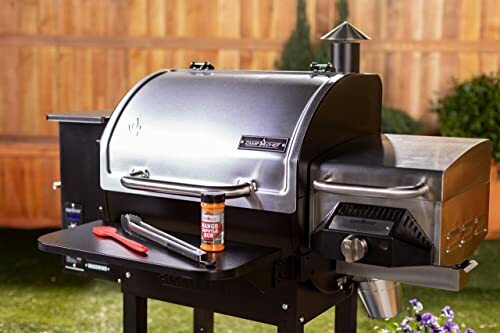 After having tested this product for various heavy duties, I think that it is also included in my list of best outdoor grills that I have ever tried. The spotlight of this grill is that it uses dual materials including gas and charcoal. The total cooking surface is divided into two equal zones including one for charcoal and the other for gas that you can diversify your choice. If you have to bake huge pork ribs or roast a medium-size turkey you have to use the charcoal zone for the slow baking method which can help you get the perfectly soft, juicy and spicy outcomes. And, this one can save much material instead of using the gas. Meanwhile, gas zone is most suitable for baking some normal food like steaks, red meats and so on thanks to the easy temperature adjustment that you can bake for a variety of foods. Besides, this one is much more convenient than two above with the heating plate accompanied which normally act as the extra shelf. You can use this one to make other dishes to serve your family like a pot of soup or you can make some sauces to eat along with the foods. Moreover, the two domed lids works perfectly to make your foods get your food done more quickly and there are also two built-in thermometers so that you can check the temp more easily and exactly without opening them. 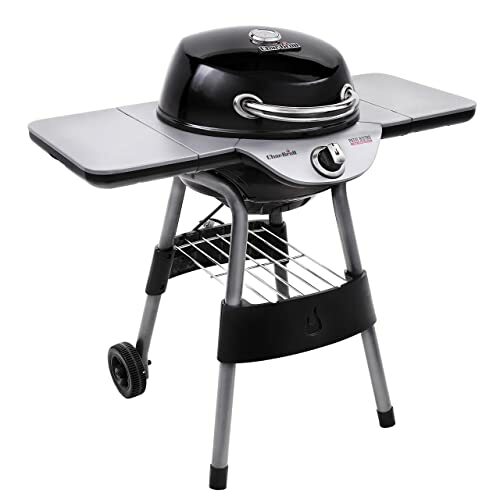 In addition, the sturdy shelf under the grill can greatly accommodate the gas tank to keep it safe and easy for carrying in case you may move the grill. And now, you cannot say no to this Weber grill surely. You must know that the Weber is the high-end brand in the realm which provides you with superb-quality grills to help you get the perfectly baked outcomes as the five-star restaurants usually serve you at the “heat-attack” price. The product features the 529sq inches of total cooking space over three burners so that you can definitely have an abundance of tasty foods to serve for the whole big parties without any pauses. Plus, the heating system is outstanding design including the three main burners and the surroundings also. 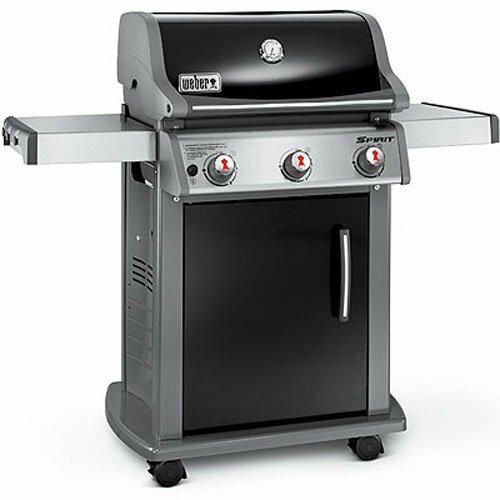 Therefore, this grill will also have enough heat and prevent the hot and cold spots. Besides, this system also help the grill get preheated more quickly within 5 minutes only. Plus, with the three burners, you can also apply the indirect heat method to bake ribs perfectly as other charcoal ones. I love the porcelain-coated grate that can create some lovely black sear marks on your foods to help them much tastier. This one is also non-stick to keep my fish in its original shape when I bake and turn the fish. Moreover, I won’t be always handful thanks to this grill because there are 2 foldable shelves that help me carry much stuff while I’m concentrating on the baking task. So, with the high efficiency and high-end design, I’m sure that this one won’t let you down certainly. Here is another offer of the Weber to diversify your choice. 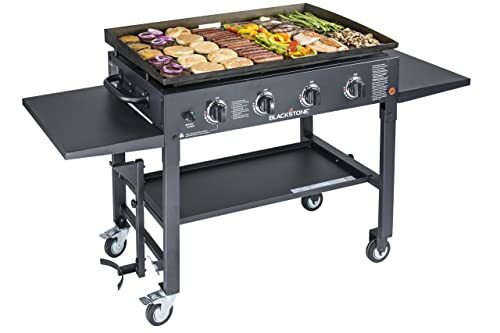 However, from my owned view with the true experience, this one is much awesome than the above one and is one of the best outdoor grills I have ever used. 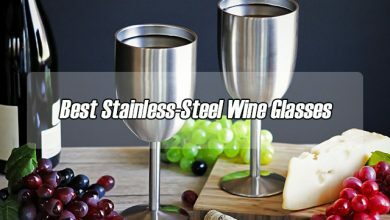 This one also has the same design, but there is one innovation that makes it more favorable. This is the cabinet that can help store the gas tank safely meanwhile using the above one, you have to place the tank outside, which is much dangerous. Plus, in the cabinet, there is a designed hole where you can put the tank on and hang it on a built-in hook. Therefore, you can check the printed scale to know the exact amount of left gas to prepare for a replacement. Moreover, along with the primary cooking area, you also have a warming crack so that you can use to bake some burger buns or corns because these foods mustn’t have the direct contact with flame. Plus, I think that the four wheels will be better the two ones because you can easily move the grill without lift it. And, these wheels can also be locked to keep the grill stand firmly in place during baking. However, there is a one minor weak point of this product is about the hook. You know that the gas tank is much heavy that hanging it on the hook may be a problem with those suffering the arthritis. So, with those two weber outdoor grills, I think you can see that how the brand promise to give you the best quality of grill to enjoy your BBQ parties with worry-free. 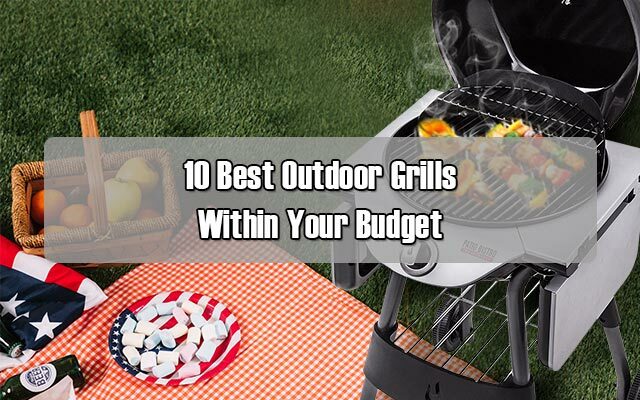 However, if you would like to have more choice about this type of grill or even the other types like indoor, portable and so on, you can check my particular article about the weber grill. You will be speechless when seeing this monster outdoor gourmet grill which offers you with a spacious grilling surface, up to 950sq inches, so that you can bake more than 60 burgers or 120 hot dogs at once. However, you can utilize the 8 stainless steel burners to set different temperature to bake a variety of foods at the same time to diversify the servings of your BBQ parties. Because of baking outdoor, the only big concern for all grills is the wind which can influence on the heat of the grills. 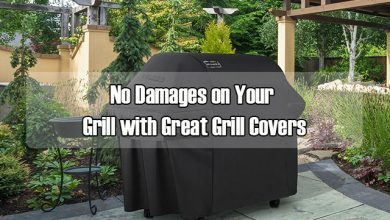 Therefore, this one features a built-in foldable windscreen to help prevent the wind from directly affect the heat flow of the grill to make sure that your foods will receive enough heat to get perfectly baked. Besides, there are also two foldable shelves to provide you with more space to put some frequently-used stuff like tongs, spatula or some jars of seasoning. More than that, the shelves will be the best place you can put some bottles of beer to enjoy conveniently while baking. I have to say that there is nothing better than that for a truly grilling man. 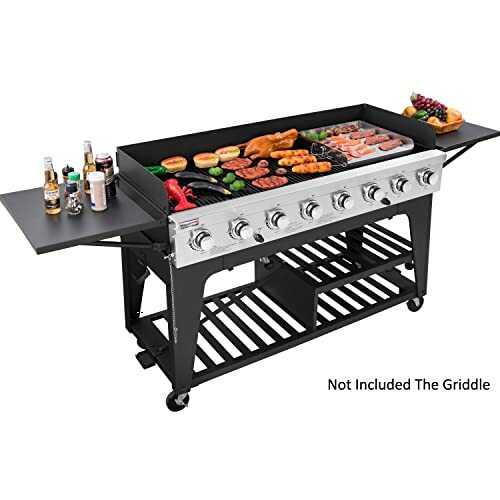 Moreover, the grill is said to have an ability to carry your whole kitchen because it has two large sturdy shelves under the grill where you can put all the serving plates and bowls in order not to run into the kitchen during the party, which is much annoying. And, there are two large drip trays covering the whole grates to prevent any mess on the countertops. In addition, due to the great power of the grill, about 104000BTU for all 8 burners, you have to use two gas tank at the same time to make sure that there is no lack of material for your bulky baking. Plus, you can hang the tanks on two securely mounted hooks instead of placing them on the ground. Therefore, when you move the grill, you don’t have to take them along. This one is also a type of huge outdoor with the 720sq inches of cooking surface to accommodate a great number of foods at ones. what I love about this product is the flat cooking surface that can also act as a huge serving tray that you can directly enjoy the hot-steaming foods right on it. Besides, the tray along with 4 powerful burners, about 60000BTU in total, can offer you with a versatile usage. You can fry egg, pancake, grill steaks, red meat in the teppanyaki style so that I’m sure your guest will love at the first sight with the diversity of foods demonstrated on the tray. Moreover, cooking in this style, you still get the truly perfect baked foods for the BBQ parties, but with no smoke and odor. Plus, no direct contact with fame or flare-ups can happen with this grill, so the outcomes will have the best taste with the crisped skin and much juice inside. In addition, the grill has a closed design that there is no chance that the wind can affect the flame inside. Therefore, the heat of the grill is always stable and transferred evenly to the tray to make sure that your foods will be cooked with the precise amount of heat over time. More than that, there is a perfect holder for your gas tank under the left foldable shelf that you can easily move the grill without concerning about the leakage of gas. So, how do you think about my review? Can those best outdoor grills meet your expectation? I know that with 10 ones, I just drop you some basic knowledge about this product, but I hope that you can choose the most suitable one and stay away from junks on the market. By the way, I really appreciate that you could continue supporting my site.